Seven actresses in seven white beds whisper vivid childhood memories to individual audience members in Everything by my side. Taking place in a public space, this brief encounter creates a deeply personal moment in the middle of a busy city. The dreamlike installation and performance marks the U.S. debut of celebrated Argentinean artist Fernando Rubio. Co-presented with Hudson River Park and the French Institute Alliance Française (FIAF) as part of Crossing the Line Festival 2014. Siete actrices en siete camas con sábanas blancas que susurran memorias de niñez a un espectador en Todo lo que está a mi lado. Ocurriendo en un espacio público, este encuentro breve produce un momento profundamente personal en medio de la ciudad concurrido. El instalacione fantasioso y representación marca el debut en Los EEUU de artista celebrado argentino Fernando Rubio. Disponsible en ingles o español. Representaciónes individuales dura quince minutos. 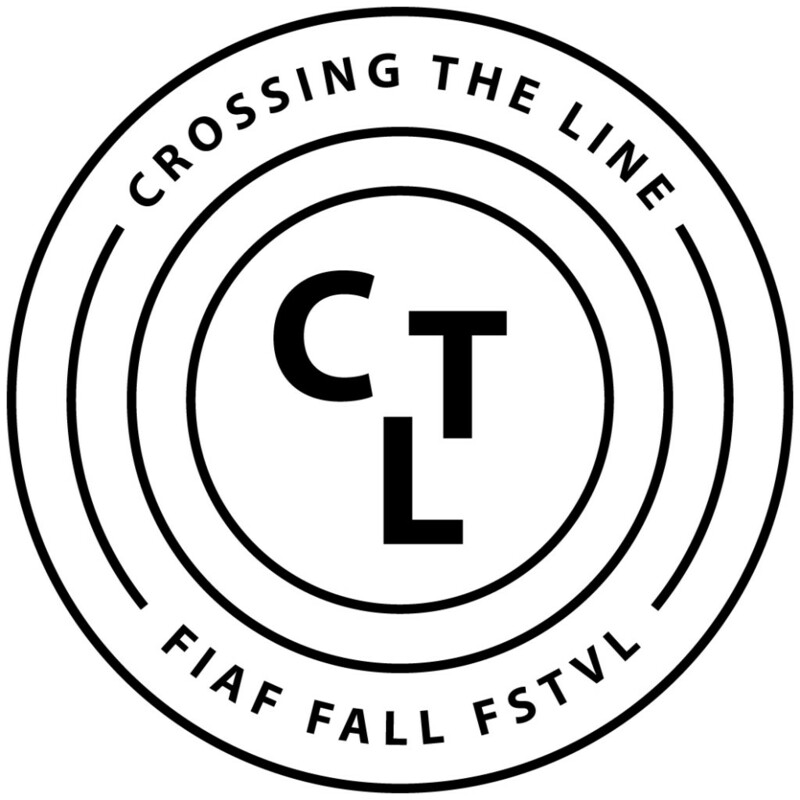 Copresentada con El Hudson River Park y the French Institute Alliance Française (FIAF) como parte de el Crossing the Line Festival 2014. Traducción de Marlène Ramírez-Cancio con el apoyo de Instituto Hemisférico de performance y política. Fernando Rubio is a director, a dramatist, an actor and a visual artist from Buenos Aires, Argentina. Since 1998, he has been working on a wide variety of artistic works based on visual development and urban sprawl with his company INTIMOTETROITINERANTE. He has presented his plays in many different theatrical and cinematographic international festivals in Argentina, Cuba, Brazil, Bolivia, Chile, Egypt, México, Spain, Italy, Portugal, France, Hungary, Ireland, Austria, Russia and Germany. He is a professor of Dramaturgy in Escuela Metropolitana de Arte Dramático de la ciudad de Buenos Aires . He is also the director of the seminar on research and performative actions, which holds courses for those students who have graduated from EMAD. He has been a professor in seminars of dramaturgy. Many of Fernando’s texts and plays have been translated into English, Italian and French. Crossing the Line is the French Institute Alliance Française (FIAF)’s annual fall festival, presenting interdisciplinary works and performances in New York. The festival explores the dialogue between artist and public, and examines how artists help re-imagine the world as critical thinkers and catalysts for social evolution. Crossing the Line is initiated and produced by FIAF in partnership with leading cultural institutions. The festival’s eighth edition takes place this year from September 8–October 20, 2014. Since its inauguration in 2007, Crossing the Line has cultivated an increasingly large and diverse following, and received numerous accolades in the press. The festival has been voted “Best of 2009,” “Best of 2010,” “Best of 2012,” and “Best of 2013” by The New York Times, Wall Street Journal, Time Out New York, Artforum, and Frieze, with performances earning an Obie and several Bessie awards. The New York Times states, “For terrifically unusual, unpredictable, unnameable performance, we’ve come to expect a lot from … the curators of the French Institute Alliance Française’s interdisciplinary festival,” and The New Yorker says, “This interdisciplinary festival, focused but not exclusively devoted to contemporary French culture, goes from strength to strength.” For more information, visit fiaf.org/ctl. Hudson River Park, which extends from Chambers Street to 59th street along Manhattan’s west side, is the longest waterfront park in the United States. This free, urban recreational oasis is home to award-winning skate parks, playgrounds, sports fields, gardens and nature exhibits, boating and maritime activities, art installations, and myriad year-round events that celebrate the diverse cultures and neighborhoods along its shores. The Park plays a critical role in protecting the Hudson River ecosystem, and though it receives no public operating funds from city, state or federal government, its development has transformed four miles of decaying piers and parking lots into a premier New York City destination for local residents and visitors alike. The non-profit, Friends of Hudson River Park helps to ensure ongoing sustainability by serving as the Park’s primary source of fundraising, advocacy and support, working in concert with the Hudson River Park Trust, the city-state entity that oversees the design, construction and operation of the Park. For more information, please visit hudsonriverpark.org.